Music video by AC/DC performing High Voltage. (Live at Donington, August 1991) © 2003 J. Albert & Sons (Pty.) Ltd.
Метки: hard rock, pop, AC/DC, r&b, blues rock, rock and roll, Ray Parker Jr.
Music video by AC/DC performing Hard As A Rock. © 2009 Leidseplein Presse, B.V.
Music video by AC/DC performing T.N.T.. (Live at Donington, August 1991)© 2003 J. Albert & Sons (Pty.) Ltd.
Videoclipe criado por mim, baseado na trilha sonora do filme 'Pretty Woman' (Uma Linda Mulher) e das capturas de reprodução da música Oh, Pretty Woman, cantada por Roy Orbison . No final, clique em 'Gostei' caso tenha admirado o vídeo e divulgue para os amigos. 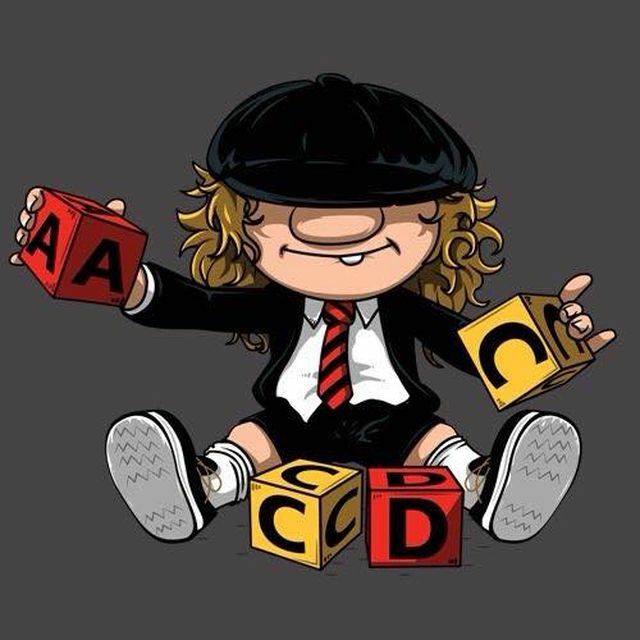 Music video by AC/DC performing Highway To Hell. (Live At River Plate 2009)© 2011 Leidseplein Presse B.V.
Клип на песню группы Крематорий "Клубника со льдом"